Faith. Family. Food. 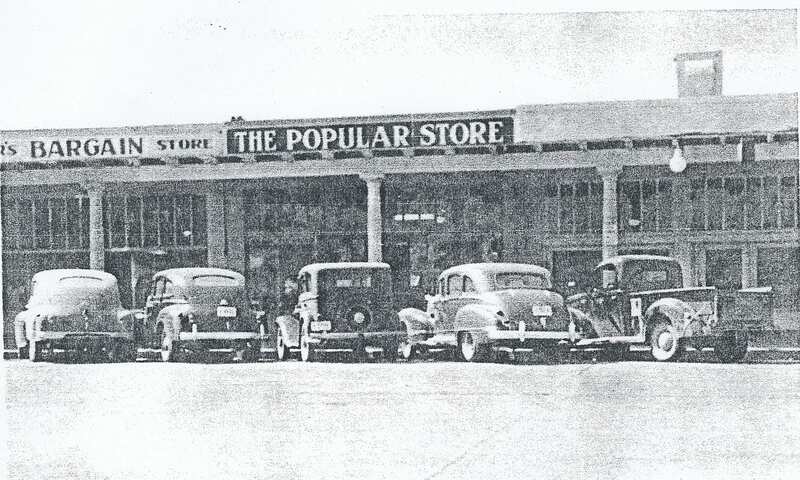 Our family has built a solid foundation on these values, dating back to the opening of the Serrano Brothers Popular Store in Downtown Chandler in 1919. 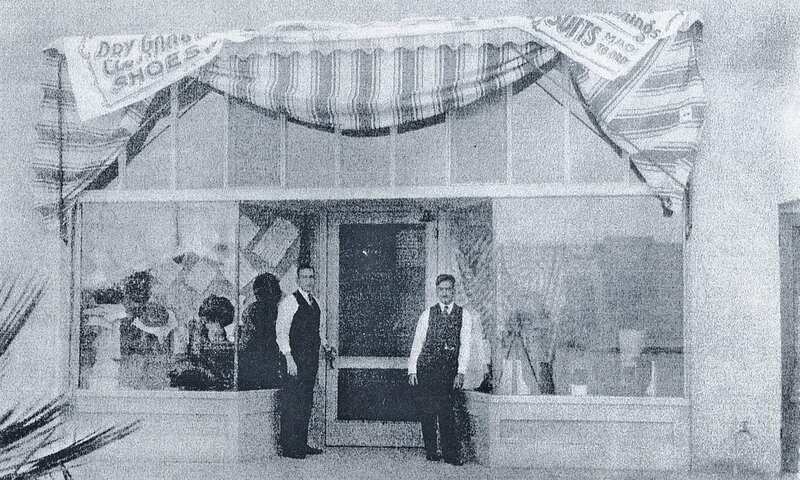 This later became Serrano's Department Stores, and for 60 years, it was the family business. 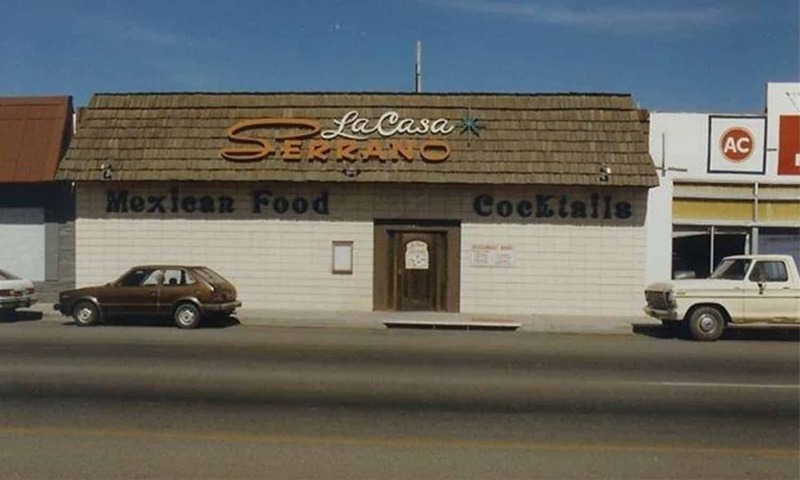 Serrano's Mexican Restaurants was launched in 1979 by Ernie and Eva Serrano with our flagship location in Downtown Chandler. Ernie and Eva saw an opportunity to transition out of the family clothing store and into the growing restaurant industry. 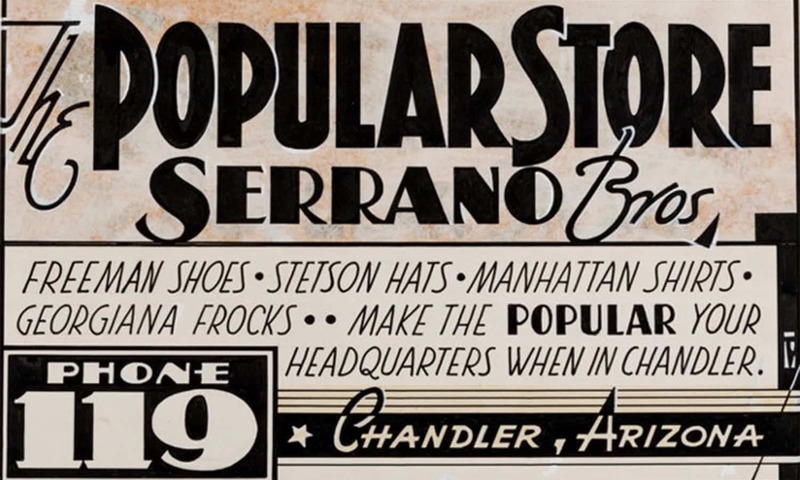 Ernie kept the Serrano's logo that he designed for the clothing stores, which brought a connection to the new restaurant. We are proud to be the oldest continuously owned and operated family business in Chandler and to have had the opportunity to expand into other East Valley communities by opening restaurants and giving back. 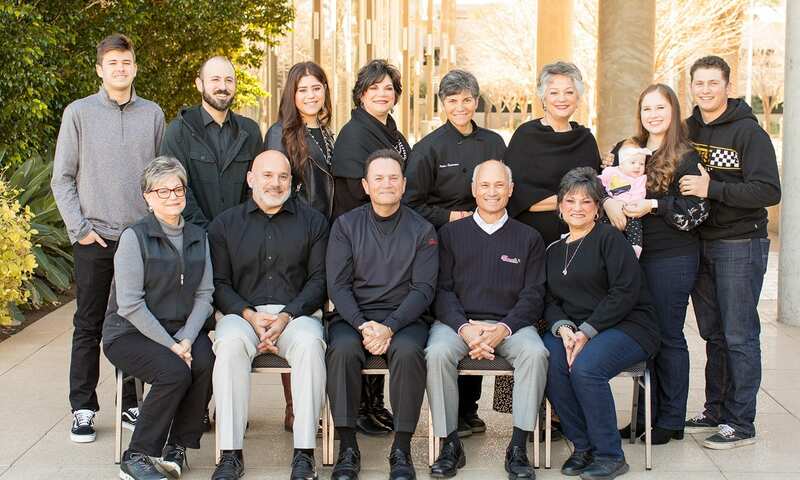 Today Ernie and Eva's eight children own and operate Serrano's Mexican Restaurants. Six of the eight children and several grandchildren are involved in the restaurant on a day-to-day basis. From cooking and catering to payroll and operations, it is truly a family affair. 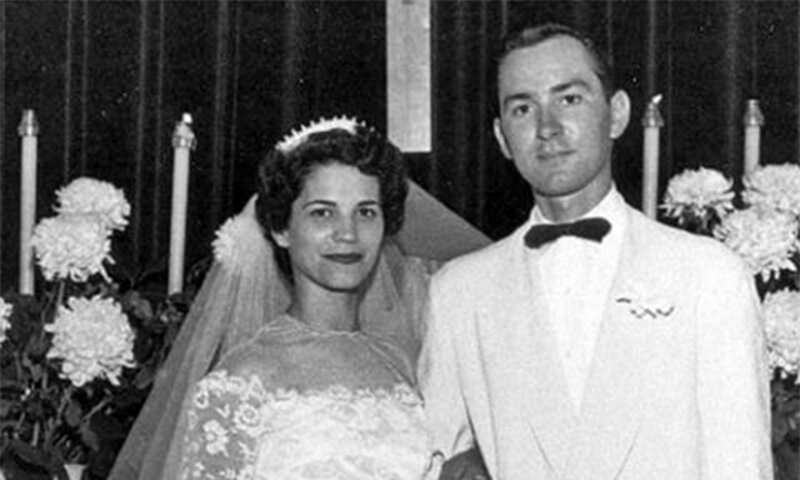 At Serrano's Mexican Restaurants, our goal is to honor our parents’ vision, which started many years ago at our own kitchen table. With each visit, we hope you taste our fresh, quality ingredients and Sonoran tradition steeped in delicious signature dishes along with the original famous bean dip we are known for. We hope you, too, will take the opportunity to build memories to cherish with family and friends over a beautiful meal at our tables.